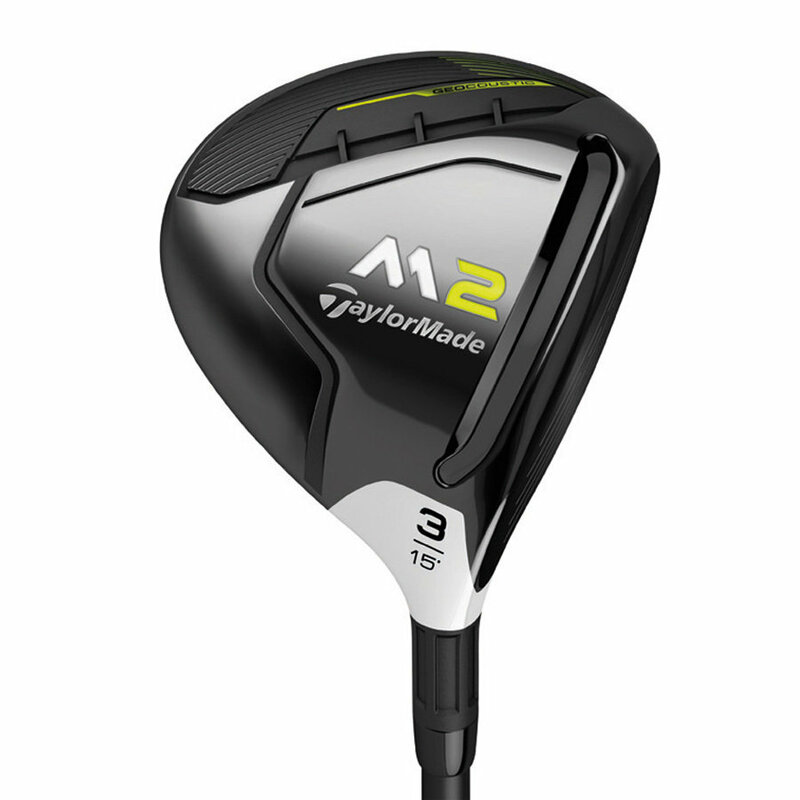 M2 fairway comes equipped with the M2 REAX shaft designed in weights most appropriate for each golfer's swing speed, 75 S-flex, 70 SR-flex and 65 R-flex. For golfers looking for a more personalized fit, several aftermarket shafts and grips are available at no additional charge. Additionally, it comes with a new 47g Dual Feel Performance Grip for men. M2 Fairway will be offered in 15° (3) 18° (5), while LH models will be offered in 15°, 16.5° & 18° lofts.